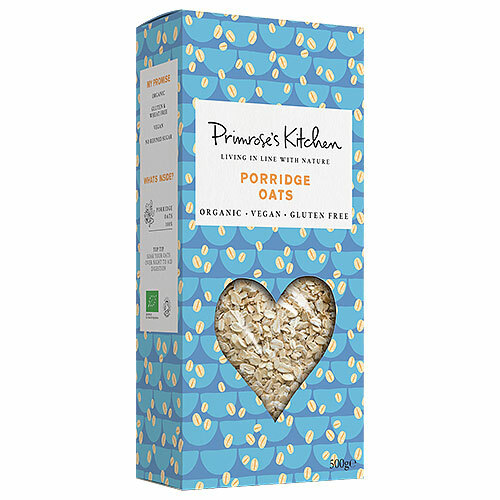 These traditionally stone milled oats are grown in organic rich soils of Scotland. The complex carbohydrates in oats release energy slowly to keep you going for hours. Gluten free porridge oats* (100%). 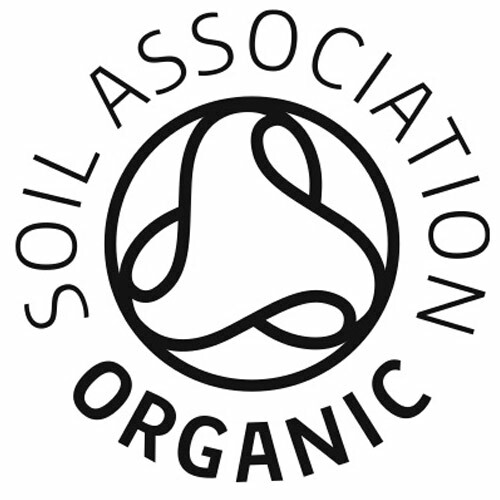 *Organic ingredients. Top tip: Soak your oats over night to aid digestion. Once opened roll inner bag tightly down and consume within one month. 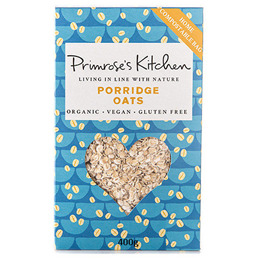 Below are reviews of Primrose`s Kitchen Organic Porridge Oats - 500g by bodykind customers. If you have tried this product we'd love to hear what you think so please leave a review.